Southwest Memorial Hospital is listing prices online along with hospitals nationwide. 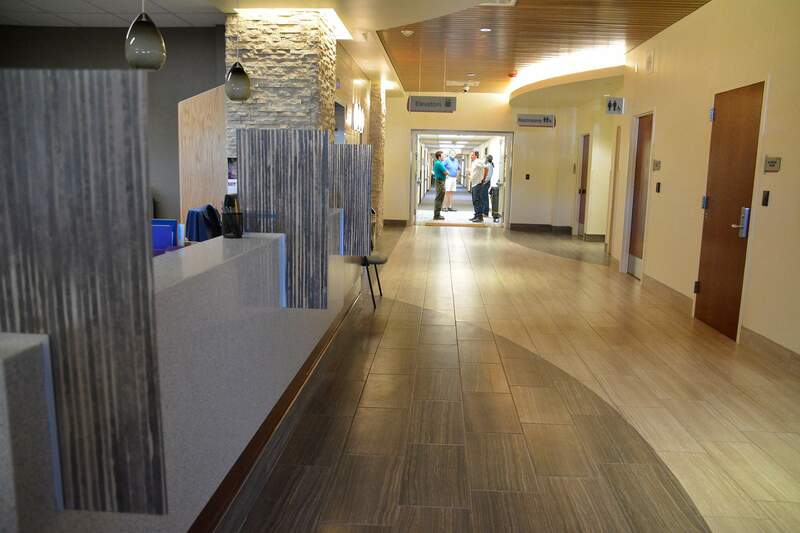 Southwest Memorial Hospital has been posting prices for customary medical services on its website since July, said Bridgett Jabour, executive assistant for Southwest Health Systems. In 2019, hospitals nationwide are required to post prices as part of a new federal rule to improve transparency. Southwest’s fee list was updated Jan. 1. Southwest’s pricing transparency webpage link is at www.swhealth.org/pricing/ and includes explanation of a Level 1-5 facility fee system, plus prices for specific procedures. Patients who need a higher level of care will be charged with a higher facility fee. The fee is based on how involved the illness or injury is, the patient’s specific needs, resources needed from nurses and technical staff, special equipment and other services. A Level 1 facility fee is for a medical condition that can be diagnosed and addressed with very few steps, while a Level 5 facility fee is for conditions that require multiple tests and clinical interventions. The listed prices are only for self-pay customers and include self-pay discounts. Rates for patients who have private health insurance, Medicaid, Medicare or employer insurance are not listed because the price depends on specific plans. Information on billing procedures, financial aid, insured and uninsured patients, and contact information for billing support also is explained. The list of charges is not comprehensive. A patient may see separate charges from physicians, and for services such as imaging, labs, procedures, pharmacy and supplies. “We offer financial assistance services and cash discounts to help those who are uninsured, underinsured and Medicaid eligible,” Jabour said. San Juan Regional in Farmington, also has a price transparency page on its website, and so does Mercy Regional Medical Center in Durango.